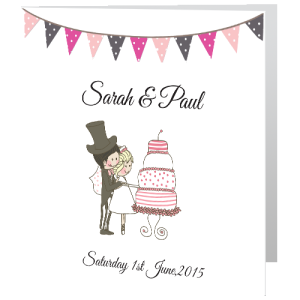 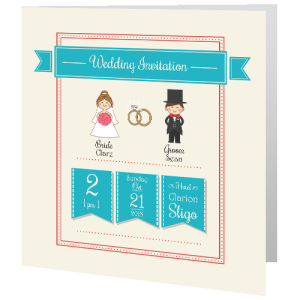 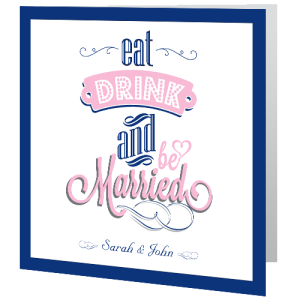 We have a great choice of affordable theme-cool-quirky and fun inspired wedding invitations. 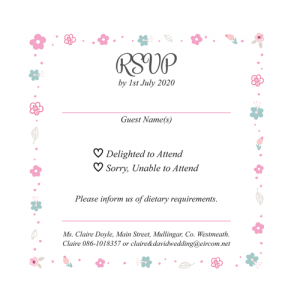 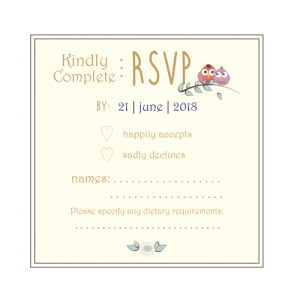 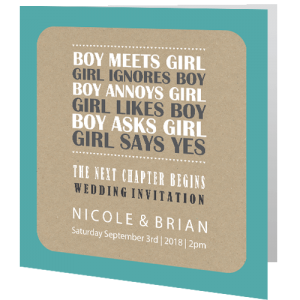 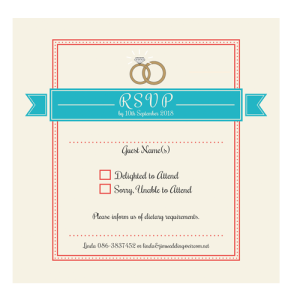 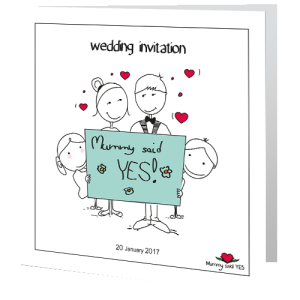 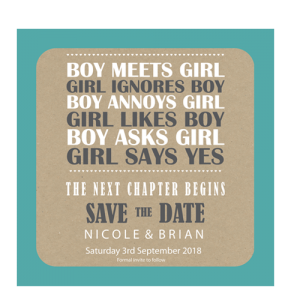 Our designers at weddingcardsdirect are always keeping up to date with the latest trends and themes in weddings which are reflected across all our wedding invitations. 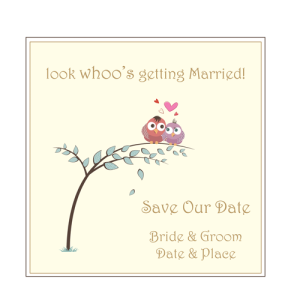 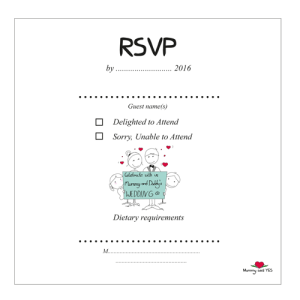 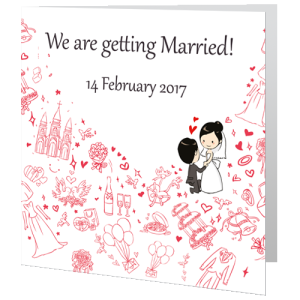 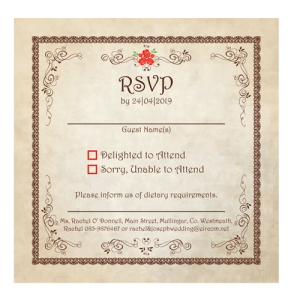 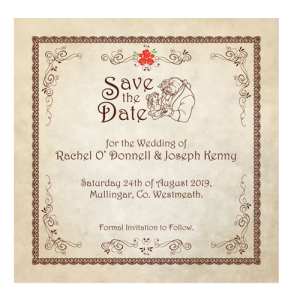 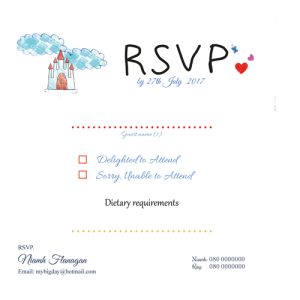 We have some affordable fun wedding invitations with cartoon characters. 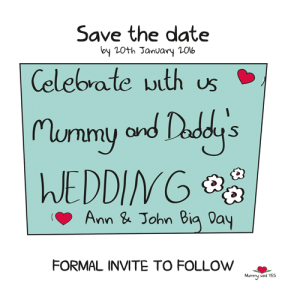 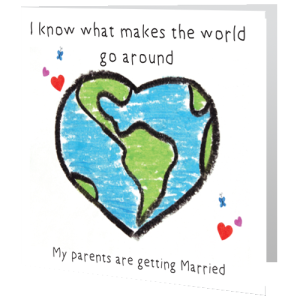 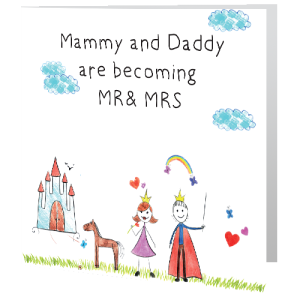 We also have a great range of Mum and Dad getting married wedding invitations. 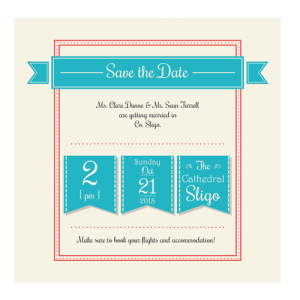 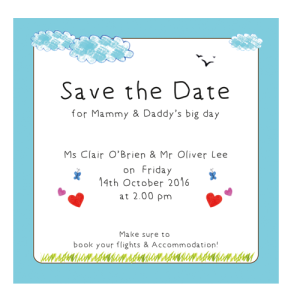 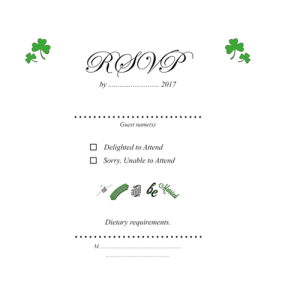 If you want a truly unique fun wedding invite design please call us at 071 91 33409 in Sligo. 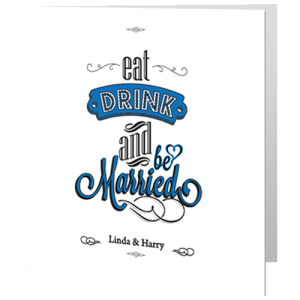 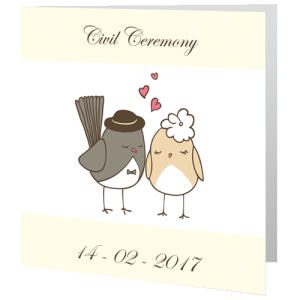 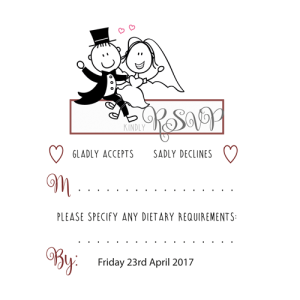 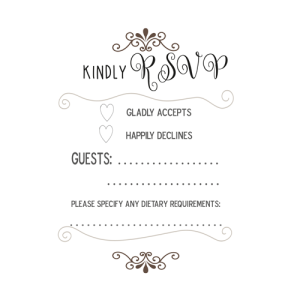 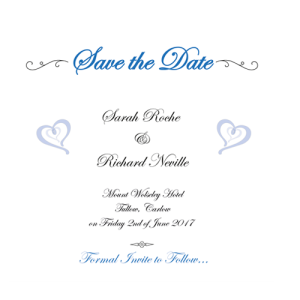 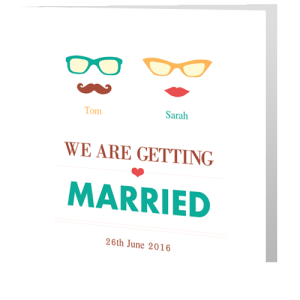 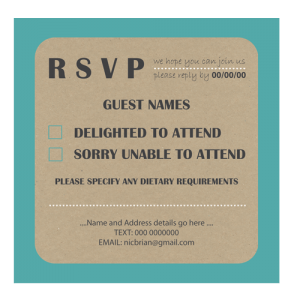 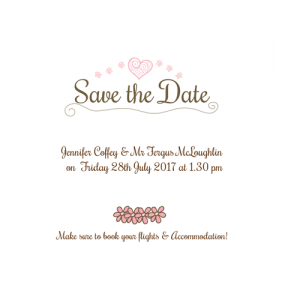 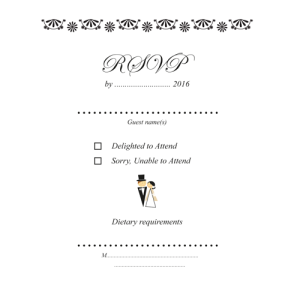 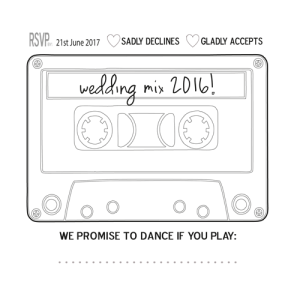 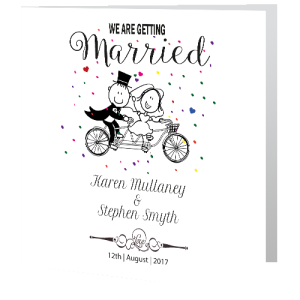 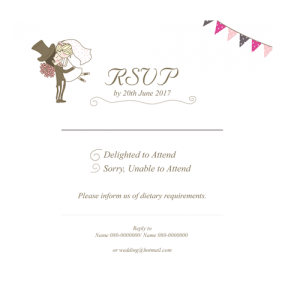 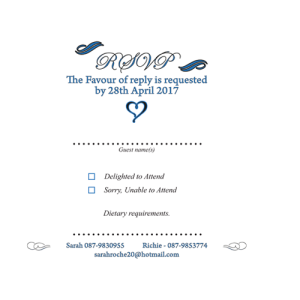 Our theme cool quirky wedding invitations are printed to the highest standard on smooth matt white card at affordable prices. 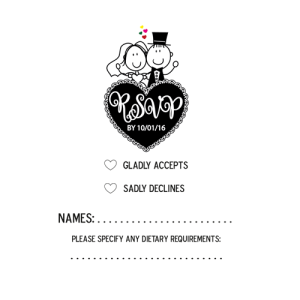 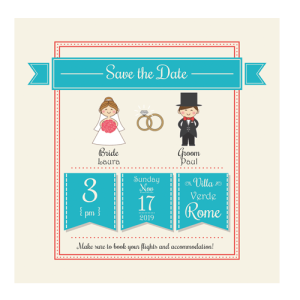 Free design service for tweaking on any of our quirky and cool fun wedding invites designs.